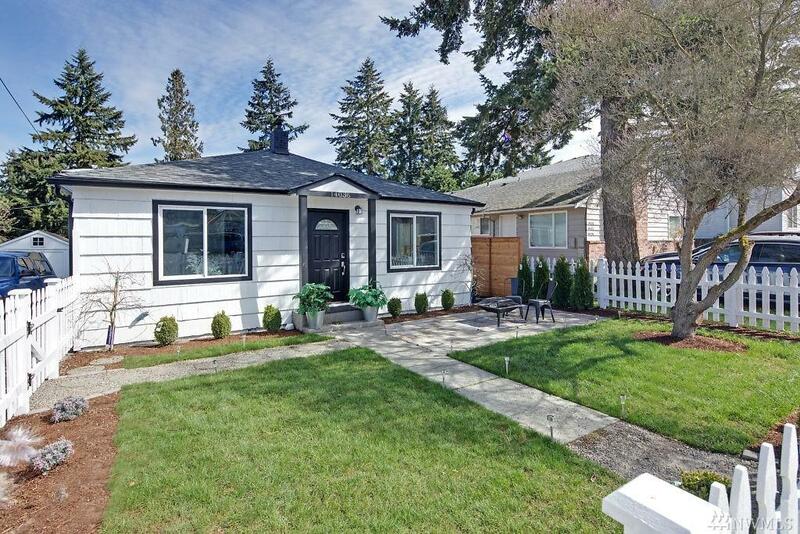 Welcome to this beautifully remodeled single-story smart-enabled-home! 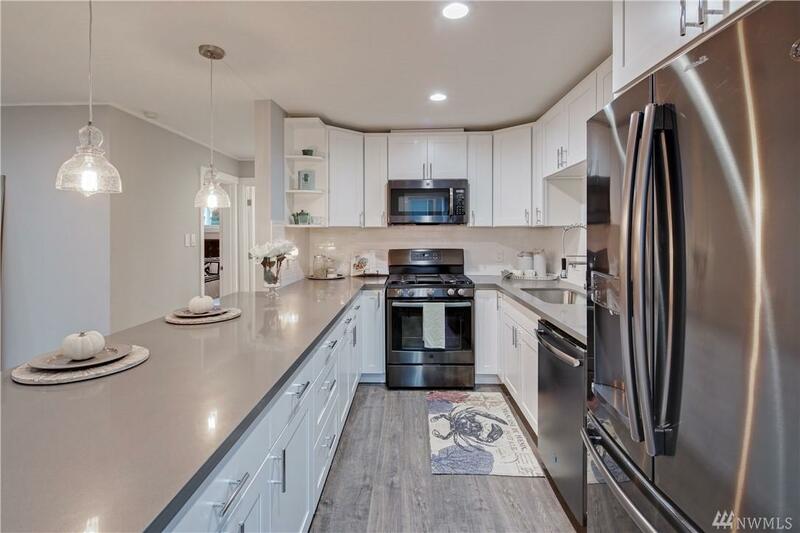 Sitting on a flat lot, this home has a significant amount of brand new finishes: fully fenced, new roof, brand new appliances, gorgeously renovated kitchen with gas stove, renovated bathroom, new laminate flooring in the living room, hallways and kitchen. 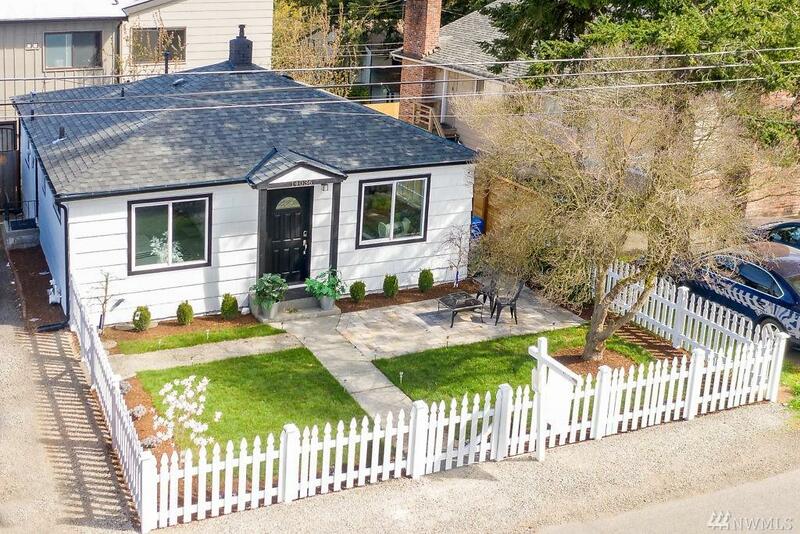 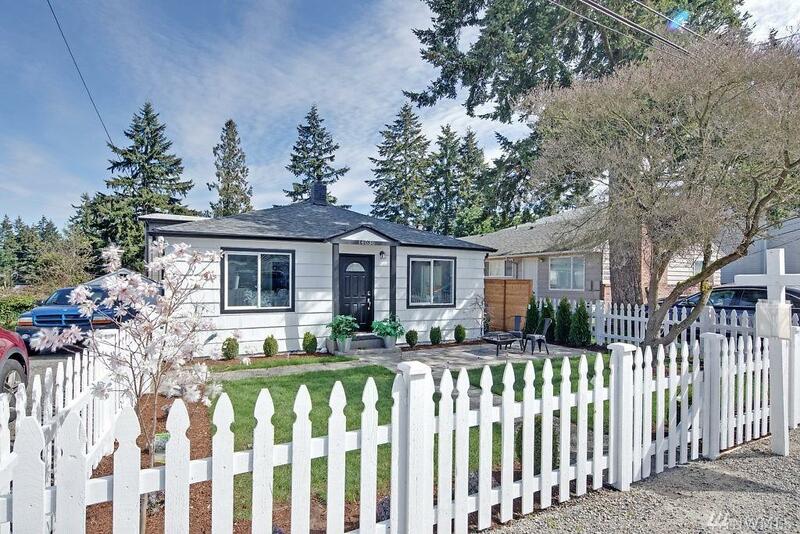 The location of this home features convenient freeway access, close proximity to downtown Seattle, and walking distance to major bus lines, shopping, and restaurants.